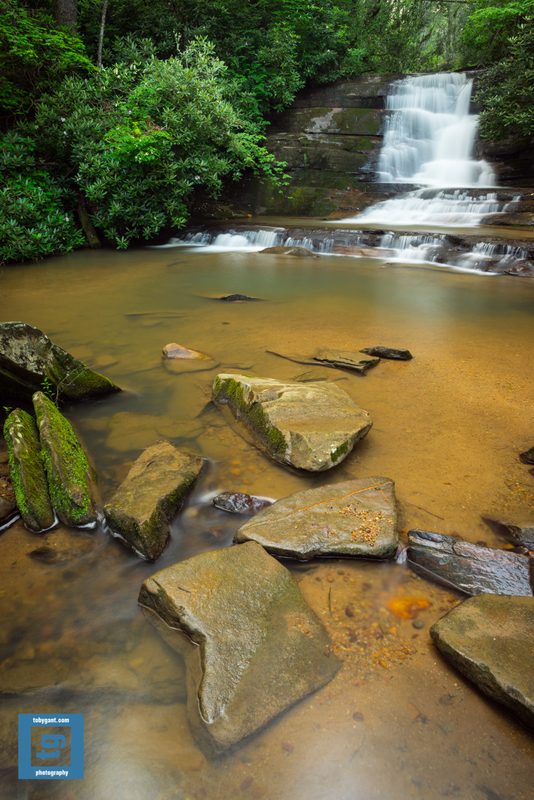 This entry was posted in Adventure, Fine Art, Fine Art Photography, Nature, Photography and tagged Clayton, explore, fine art, Georgia, landscape, outdoors, photography, Toby Gant, waterfall by tobygant. Bookmark the permalink. Nice! Something very photogenic about those rocks in the foreground. Thanks for the kind words, Eden. That is a beautiful scene and I like the composition and color. A lot of iron in the water in that area? Beautiful falls and great capture. I love a good waterfall and this one looks fantastic. No wonder you went back. Nice foreground interest also. Is this for real? The clear geometry of the ledges makes it look artificial. It certainly is, Robert. Nature is incredible.